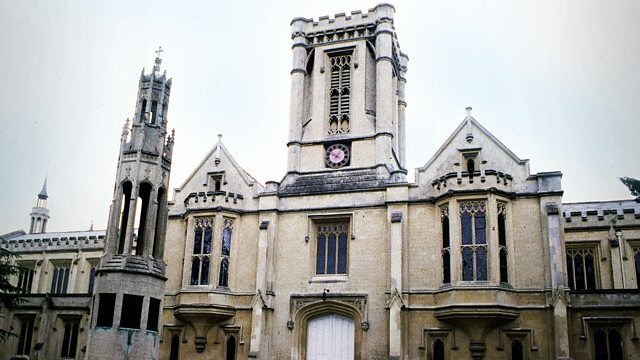 Live from Cheltenham College Chapel with the fourth Eton Choral Course of 2015. Composer: Hubert Parry. Composer: Matthew Camidge. Performer: Eton Choral Course 2015. Performer: Eton Choral Course 2015.